Are you ready for Hope Challenge 2019? So what’s Hope Challenge? Hope Challenge is Habitat for Humanity’s unique fundraising event for the housebuilding, construction and property sectors, set in the stunning Peak District. Teams of 4-6 pull together to design and build a shelter to live in for the weekend and take part in mental and physical challenges. 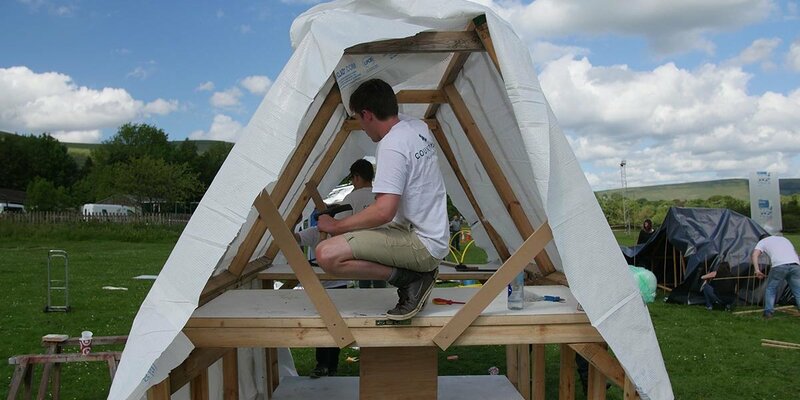 Shelter Build: Design an innovative, sustainable shelter with your team, and take all the materials to the Peak District to build it. The Challenges: Work together as a team to solve a memory challenge and complete physical tasks. Each challenge will earn your team points to be totalled up to determine who the Hope Champions will be. The average cost of a Habitat for Humanity Home is just £3,000, but the more you raise, the more families you’ll be helping. 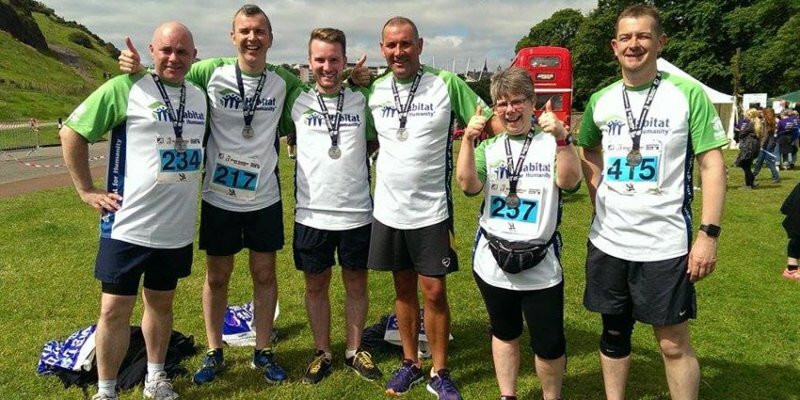 Previous Hope Challenge winners have raised over £15,000 in just one team – the sky really is the limit! To be counted towards your overall score, all funds need to be raised by this deadline. Anything received after will not be included in the scoring. All shelter materials must be brought with you; there will be no materials to use at base camp. No power tools are allowed in the construction of the shelter before or on the event. All team members must help in the construction of the shelter. The ground should be left as you found it and all shelter materials should be removed from site at the end of the event. You should aim to take home all the materials you bought with you to build your shelter and recycle where possible. On arrival, your team will be shown to an area marked out in advance. It will be in the shape of a square but you may alter the shape (e.g. into a rectangle) as long as the area stays the same size. 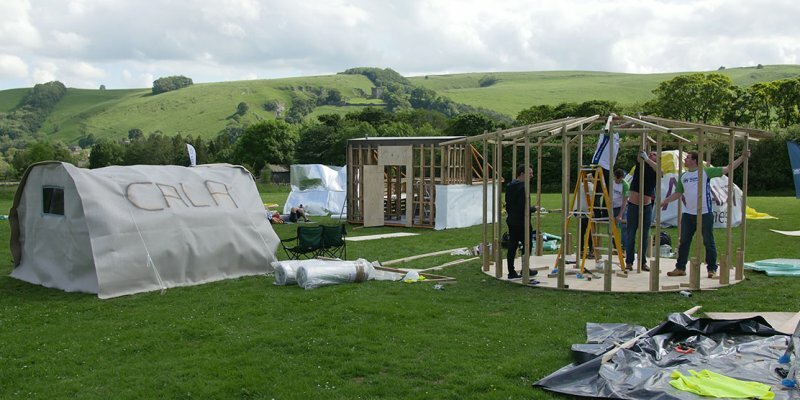 How will your shelter and its build process be judged? The maximum score you can receive is 70. The team with the highest score will get the maximum number of points available, 100. Have teams worked in a safe environment, considered the safety of their team and those around them. Those teams that show strong safe practice will be given the highest scores. 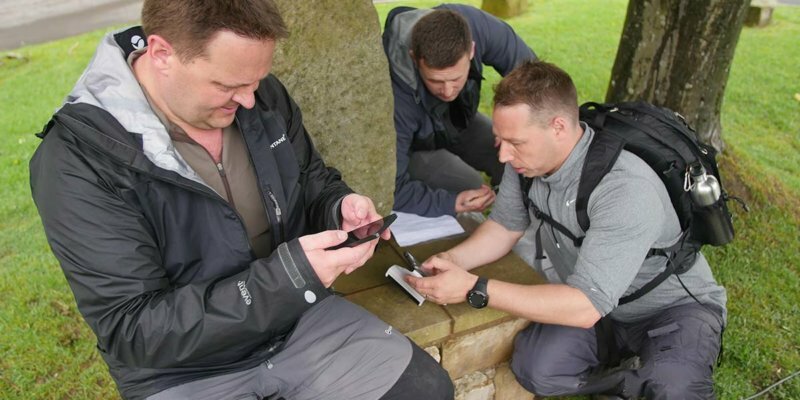 Did the team work well together, were there good relationships with the building team and was information provided in good time between them? Those teams that show strong teamwork will be given the highest scores. Did teams adhere to the shelter building rules? Those teams that adhere to the shelter building rules will be given the highest scores. Through the design process have the team created something original or inventive and imaginative. Were any new ideas implemented? Those teams that show they have really thought about the design and shown originality will be given the highest scores. How well is the build made? How safe is it? Were the requirements met? Is it fit for purpose as a home, waterproof and warm for example? Those shelters that show their building is fit for purpose in multiple areas will be given the highest scores. Have any recycled materials been used to create the shelter? Have teams used any innovative products which stand out from the crowd. Those shelters that have used plenty of recycled materials and been inventive in the materials used will score the highest points. Does the shelter captivate, stimulate and delight the judges? Is it their favourite and do they simply love everything about it? Those shelters that really captivate and engage our judges will score the highest points. Challenge your body and see the beautiful Hope Valley. 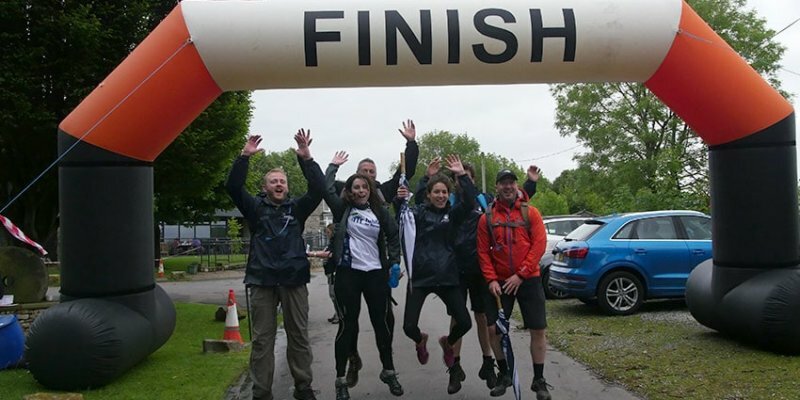 On Saturday teams will take part in a trek involving mental and physical challenges, which will count towards your final score. The trek will a circular route revolving around the Hollowford Centre, where the challenges will take place. Your scored will be based on how many items your remember during the memory test and how you perform in the stretcher carry. You will have have 3.5 hours to complete the tasks/trek and teams must all complete it together. The trek will not be considered completed until the last team member finishes. Penalty points will be given to teams who do not finish within the allotted time. Remember you can’t get by using your trusty sat nav! You will have to navigate the route the old-fashioned way – with a map. Perhaps it’s a good time to brush up on map reading? The physical challenges will be the last opportunity to earn those vital points to become the Hope Champions. You will need to work as a team and think strategically to ensure they are completed within 3.5 Hours. The challenge is split into four different stages. The winner of each stage will get 100 points. The winning team will be the team with the highest point score out of 400 (once all 4 stages have been added together).